Since 2008 when the United Nations designated June 19 World Sickle Cell Awareness Day, it has increased public knowledge and raised awareness of Sickle Cell Disease (SCD), its prevention and the struggles sufferers and their families go through. 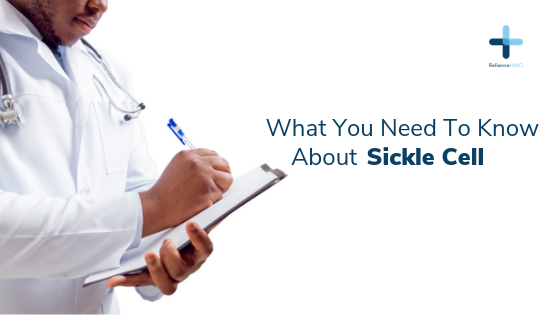 Sickle cell is a disease in which the red blood cells have a significantly reduced capacity to carry and distribute oxygen to every part of the body. It is important for everyone to know their genotype before considering getting into a relationship that may likely lead to marriage to avoid facing the many challenges of raising a sickle cell child or children. For already married couples whose genotype is AS, it is important they test the genotype of every child they have at birth. This will help them prepare on how to raise any child with sickle cell disease in the best possible way.